2. 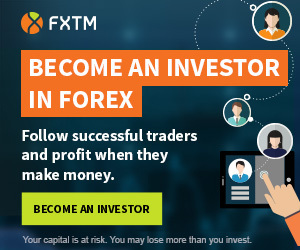 You will get 10 ($, £) Trading Credits into your trading account. – make a minimum deposit of $20. Hirose Financial UK Ltd. is authorised and regulated by the Financial Conduct Authority (FCA). I received free bonus the day I got account details! I’m beginner but Hirose Customer support help me a lot step by step. I quite like this broker! Good support.